It’s the third month of the year and that means it’s time for US college basketball to steal some of the sporting spotlight, in a high-octane three-week frenzy known as March Madness. The action starts this week. Younger, sports-loving patrons are licking their lips. So, are you ready? March Madness is now a truly global event with incredible reach and popularity around the world, especially in Australia where there’s a huge appetite for top level basketball. March Madness has a great ring to it, but it’s officially known as the NCAA Division I men’s basketball tournament. It’s a knockout competition featuring 68 teams that contest seven rounds, vying to be crowned the best in college basketball. The ‘Final Four’ or semi-finals is one of the most valuable sporting events in the world, worth $292 million. Only the Super Bowl, Olympics, and FIFA World Cup rank higher for financial backing. 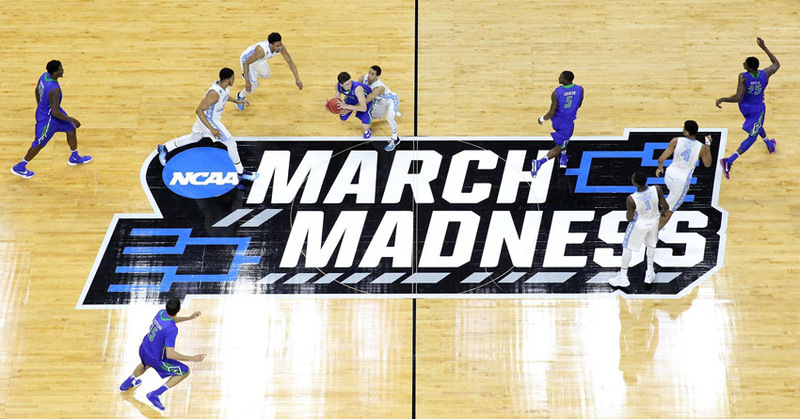 Last year March Madness dominated social media during the month, with hundreds of millions of Twitter and Facebook impressions and 98 million fans streaming games online – in addition to the many millions of TV viewers worldwide. A big part of the series is fans filling out a ‘bracket’ – where they pick winners for each of the main draw’s 63 games. This is something like a Melbourne Cup sweepstake, only more complex and much more exciting, and a great way to get people involved. Last year around 70 million Americans completed one of these brackets, contributing to the $13.3 billion bet overall on the tournament. 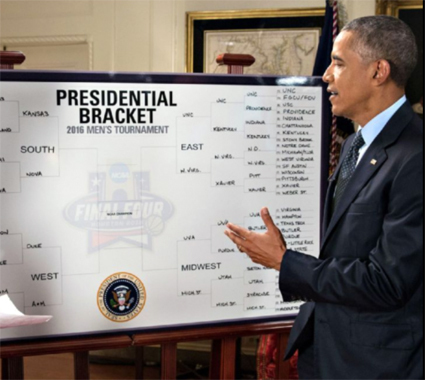 Former US President Barack Obama even completed a bracket every year during his Presidency. Venues can set up their own competition amongst customers. The NCAA website has a printable bracket to facilitate this. 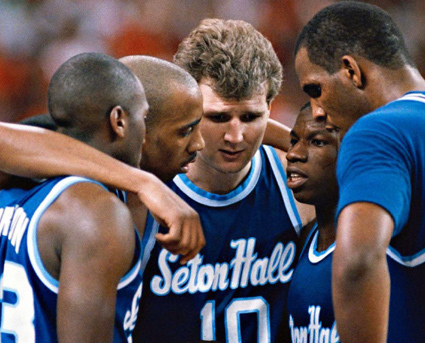 Australian legend Andrew Gaze first sparked interest in March Madness here when he helped Seton Hall reach the Championship game in 1989, while Andrew Bogut and Matthew Dellavedova are other big-name Boomers to have made an impact on that stage. Australia is again well represented this year, with eight teams boasting Aussies including Jack White at powerhouse team Duke – the Blue Devils from Duke University. ESPN is broadcasting the tournament in Australia, with the madness beginning Wednesday (14 March) morning AEDT. It will be dip-in, dip-out coverage for the first two rounds. The big-ticket days are the Final Four – Sunday 1 April, starting 8:09am – and the Championship Game, Tuesday 3 April, at 11:20am. Article supplied by ABC sports journalist Patrick Galloway, co-founder of Sydney-based live sports start-up, Sportsyear. Sportsyear’s digital platform helps serious live sport venues properly plan and promote events, aided by its global sports calendar.